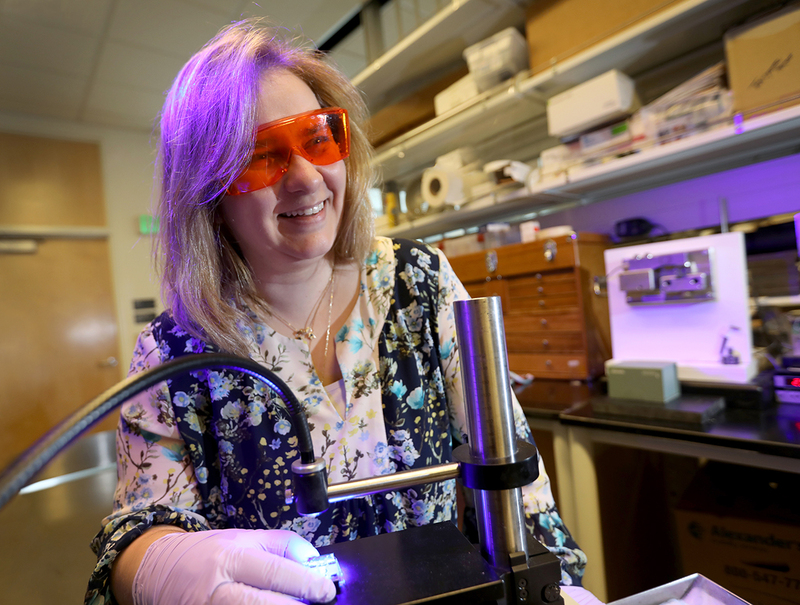 The OHSU-UO Collaborative Seed Projects funding program develops and builds new collaborations between researchers at the two institutions. Wednesday, March 13 from 1 to 2 p.m.
https://zoom.us/j/292771469 (meeting ID: 292 771 469). The Seed Projects program encourages robust collaborations between UO and OHSU faculty. The program, now in its second year, is an important step in developing OHSU’s trans-institutional relationships. If you are considering applying for the 2019-2020 award cycle, you may want to attend the webinar. Hear from past successful applicants, ask questions and glean important information to make your application successful. Convening grants bring together faculty from both institutions to incubate collaborative ideas. Piloting grants support studies designed to provide feasibility evidence or preliminary data for joint OHSU-UO grant applications. Note that previously funded pilot award teams are eligible to submit Piloting Phase Two proposals, which will allow projects to transition into external funding. Last year, the Collaborative Seed Projects program funded 10 faculty teams focused on areas as diverse as optogenetics, biophysics, neuroscience, chemical biology, biology in the built environment, reduction of health disparities and a host of other specialties. Researchers have held structured meetings to bring together colleagues to design long-term collaboration strategies, conducted pilot studies and several have submitted funding for external grants. The OHSU Office of the Senior Vice President for Research and the UO Office of the Vice President for Research and Innovation support the Collaborative Seed Projects program. If you are interested in learning more about this opportunity, you are encouraged to join the webinar. Any questions about this funding opportunity can be directed to Rachel Dresbeck (dresbeck@ohsu.edu) or Kate Petcosky-Kulkarni (rds@uoregon.edu).